You trust in earth friendly products – You live a conscious lifestyle – You believe in sustainability - You want to be environmentally responsible - You have made the decision to convert to Fineline’s Conserveware sugar cane fiber packaging – BUT what about the cutlery? Look no further, Fineline Settings is now providing you the ability to offer compostable food packaging, tableware AND now cutlery. 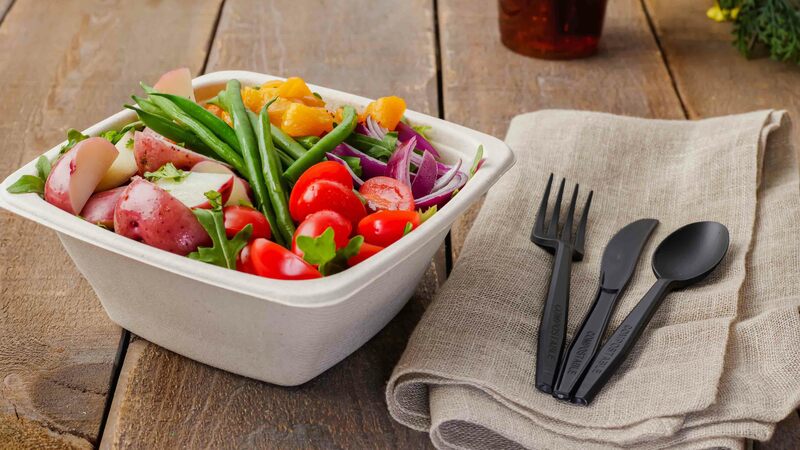 Fineline Settings can offer you an end-to-end environmentally friendly food service packaging solution along with matching CPLA (crystalized PLA) compostable cutlery. Have you ever found yourself confused by environmentally friendly “words”? What do the words mean exactly or what is the difference between words. 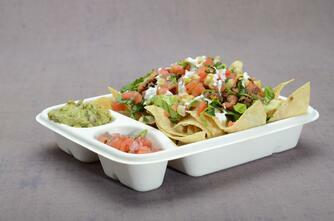 For example, biodegradable, compostable, renewable and reusable. Well, Fineline is working all angles to help educate you while also providing a broad selection of disposable items to suit every food packaging need. It is our goal to provide you the right environmentally sound packaging solution in an operationally superior setting; while providing elegant design and array of material choices to suit your take out needs. With more and more consumers understanding the benefits of composting, we are following that lead by introducing a functional, elegant, and compostable line of cutlery. 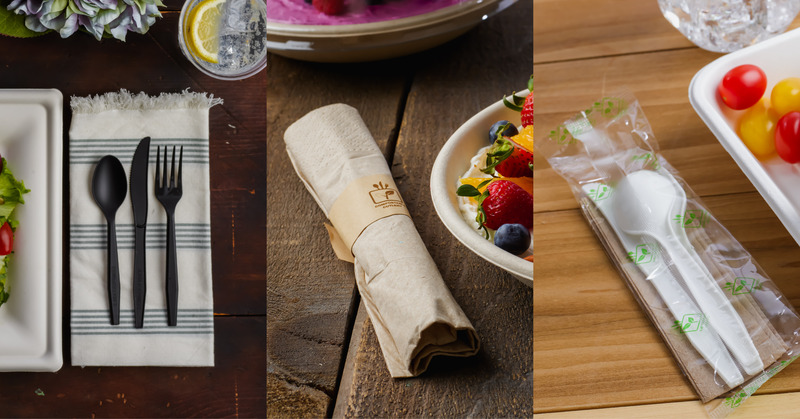 Our latest product launch of CPLA compostable cutlery comes front and center in the environmental movement and helps tell the story of our earth friendly Conserveware product line. CPLA compostable cutlery is BPI certified versus the plant based biodegradable options that combine multiple materials leaving questions to their ability to compost in a reasonable amount of time. Forks, Knives, and Spoons are one of the final components to insuring your take-out program is in compliance with most municipal composting ordinances. Gone are the days of weak and flimsy compostable cutlery that can’t stand up. Our new disposable, durable, and compostable line of cutlery comes in black or white. Fineline’s new Conserveware cutlery is also available in labor saving pre-rolled kits, F/K/S kits and bulk. Fineline takes composting program guidelines very seriously. We proudly and prominently display the compostable notation on the handle of all our Conserveware cutlery. Now, in case you are like me and get confused by all the earth friendly terminology; here are some helpful hints about what we provide. Compostable material is considered the more earth friendly materiel because it eventually turns into nutrient-rich substance for the soil in proper composting facilities. Products must have BPI certification to be included in this class of products. Products also must be handled in a compost certified facility. CPLA products can be recycled or composted in commercial composting sites with 90% complete breakdown in 90 days and CPLA cutlery is BPI certified. Recycling is the process of converting waste material into reusable objects. This process helps cut down on greenhouse gas emissions, potential waste of useful material and air/water pollution among many other community friendly advantages. Using 99% post- consumer recycled content can be found as the basis material for Fineline’s ReForm collection. Sustainability is the notion of living a socially aware lifestyle. This includes considering our ecosystem and natural resources as equally valuable for future generations to enjoy. 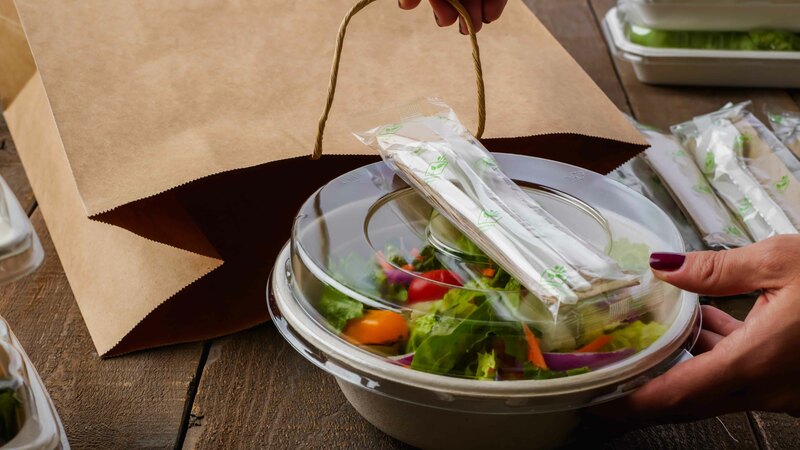 Fineline is committed to insuring you have the most innovative, earth-friendly option packaging options to insure your that your food presentation is a hit! As always remember Fineline is here to help you Celebrate with Style. 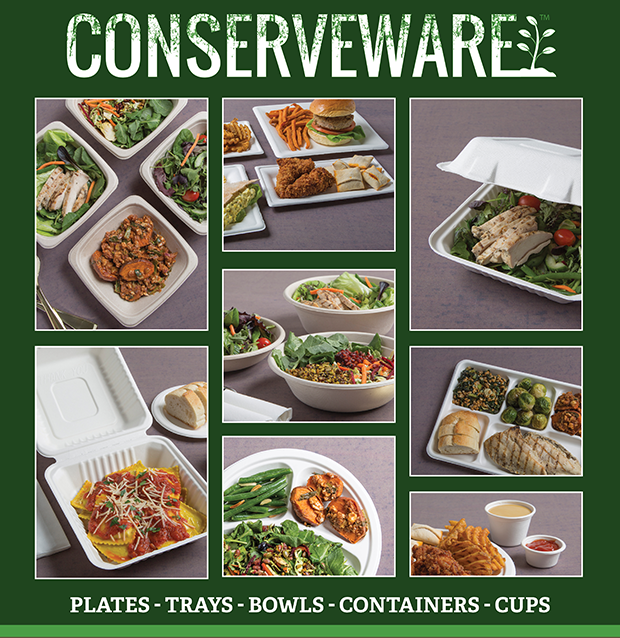 Show us how you use compostable Conserveware in your daily lifestyle. Tweet, tag, or link to us at Fineline Settings.